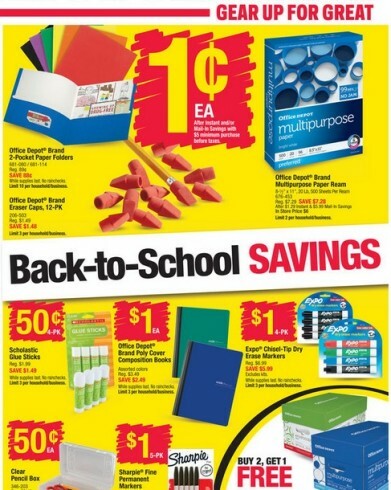 Office Depot has some great back-to-school penny deals coming up this week (starting Sunday, 8/23). 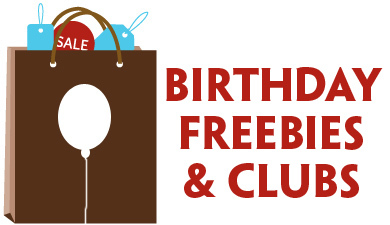 You can visit your local Office Depot and pick up some great deals – like a 2-Pocket Paper Folder for $0.01! Deals may vary by region, so visit officedepot.com/weeklyad to see which Penny Deals are valid in your area. 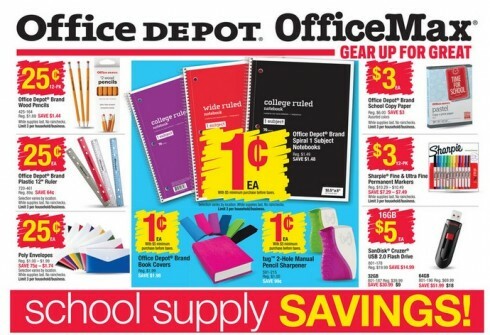 Office Depot has some great back-to-school penny deals coming up this week. 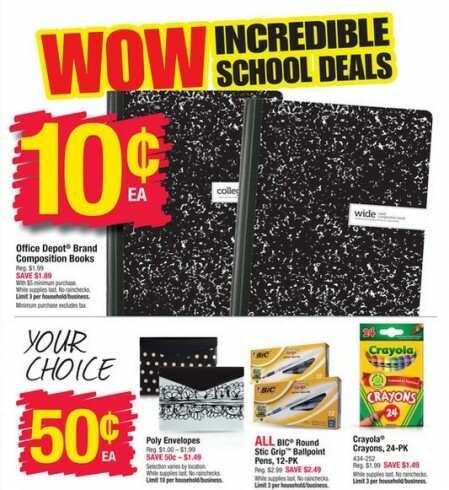 You can visit your local Office Depot and pick up some great deals – like a spiral notebook for $0.01! Deals may vary by region, so visit officedepot.com/weeklyad to see which Penny Deals are valid in your area. 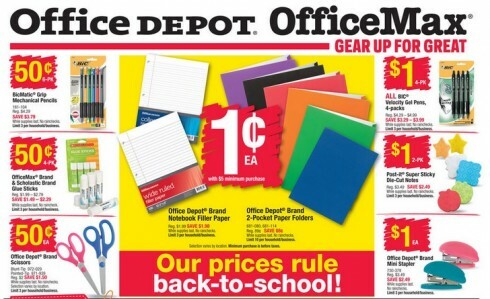 Office Depot has some great back-to-school penny deals coming up this week. You can visit your local Office Depot and pick up some great deals – like a composition notebook for $0.10! Deals may vary by region, so visit officedepot.com/weeklyad to see which Penny Deals are valid in your area. 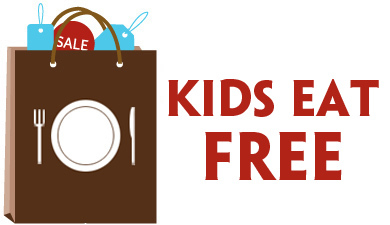 Office Depot has some great back-to-school penny deals coming up, starting Sunday (7/19). 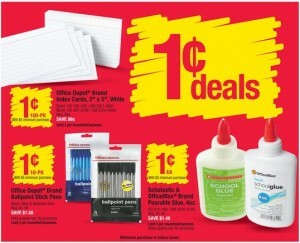 You can visit your local Office Depot and pick up some great deals – like a pack of 3×5 Index Cards and some Ballpoint Stick Pens for $0.01 each! Deals may vary by region, so visit officedepot.com/weeklyad to see which Penny Deals are valid in your area. Scholastic & OfficeMax Brand Pourable Glue, 4 oz.